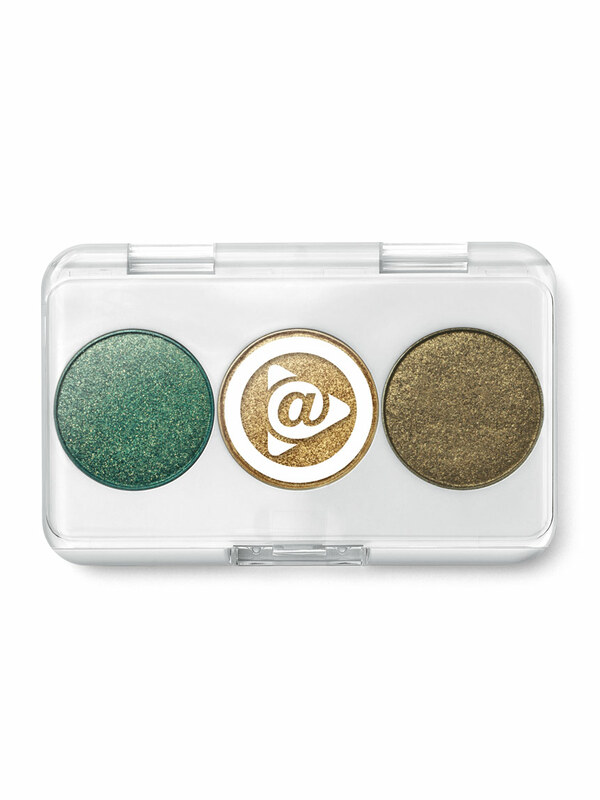 Holiday-inspired trio offers shimmery eye colors that can be worn alone or mixed and matched to create fun, new looks. Features three of the hottest shades of the season. 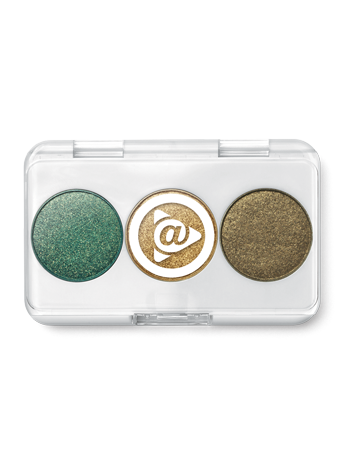 Use as eye colors and/or eyeliners. 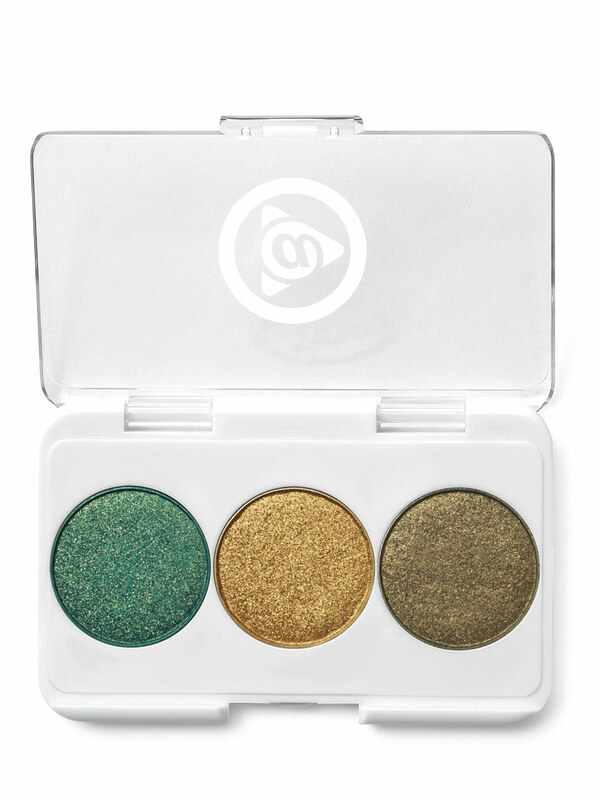 Includes teal, gold and black-gold shades.